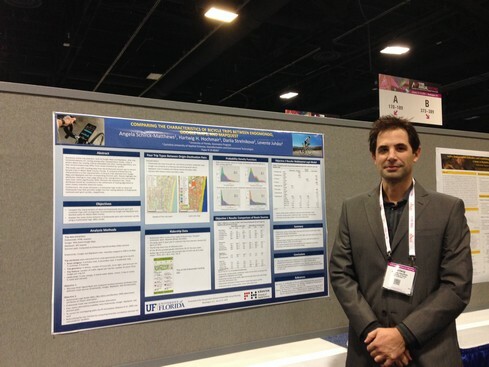 Dr. Henry Hochmair represented the UF Geomatics @ Fort Lauderdale research group at the 2019 Transportation Research Board meeting from January 13-17, 2019 in Washington, DC. He presented a paper entitled ” Comparing the Characteristics of Bicycle Trips between Endomondo, Google Maps, and MapQuest “. Schirck-Matthews, A., Hochmair, H. H., Strelnikova, D., and Juhász, L. (2019). Comparing the Characteristics of Bicycle Trips between Endomondo, Google Maps, and MapQuest. 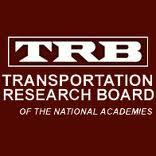 Transportation Research Board – 98th Annual Meeting, Washington, D.C. Transportation Research Board of the National Academies.